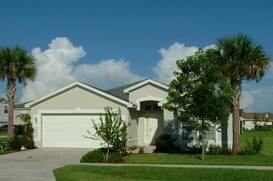 Lehigh Acres is a suburban community with a population of close to 90,000 residents. Located close to I-75 and Southwest Florida International Airport, Lehigh Acres is one of Lee County’s most affordable communities. If you’re looking for long term investment, buying vacant land in Lehigh Acres is a can’t miss right now.